Home > School > 3x4 Elements / School Rocks! 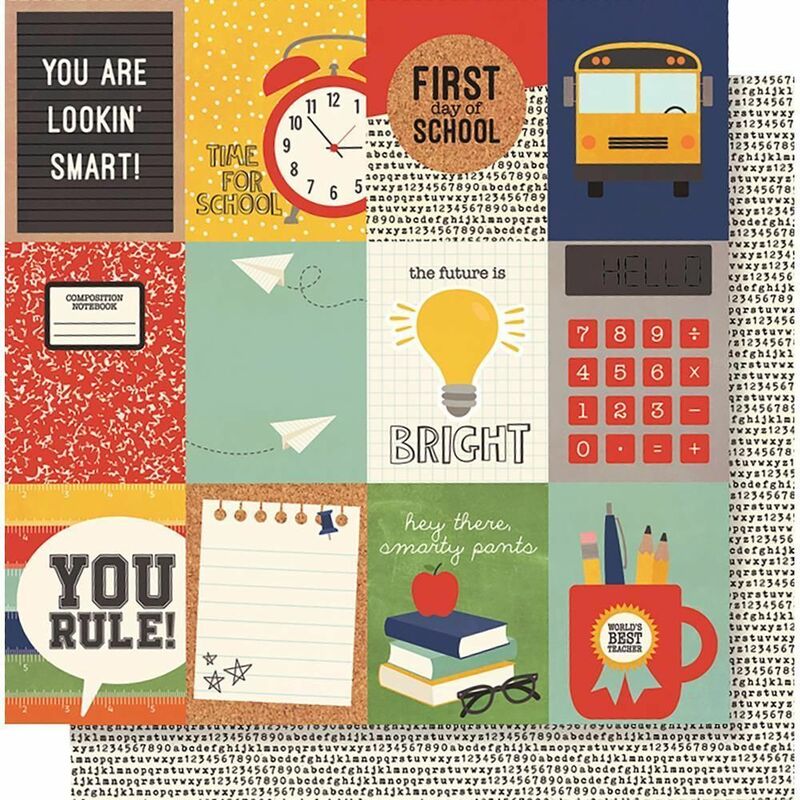 This 12x12 double sided Designer Paper has 3x4 Journaling Cards on the frontside while the reverse has rows of Typewriter Numbers & Letters. Part of the School Rocks Collection by Simple Stories.